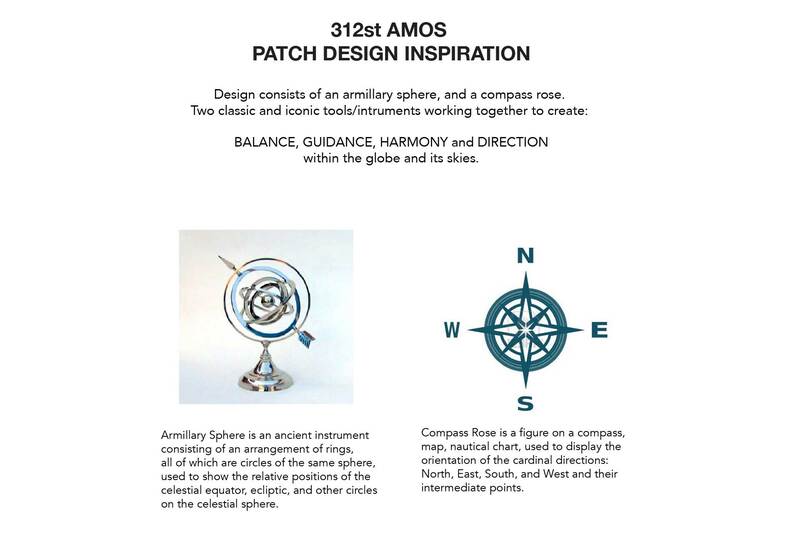 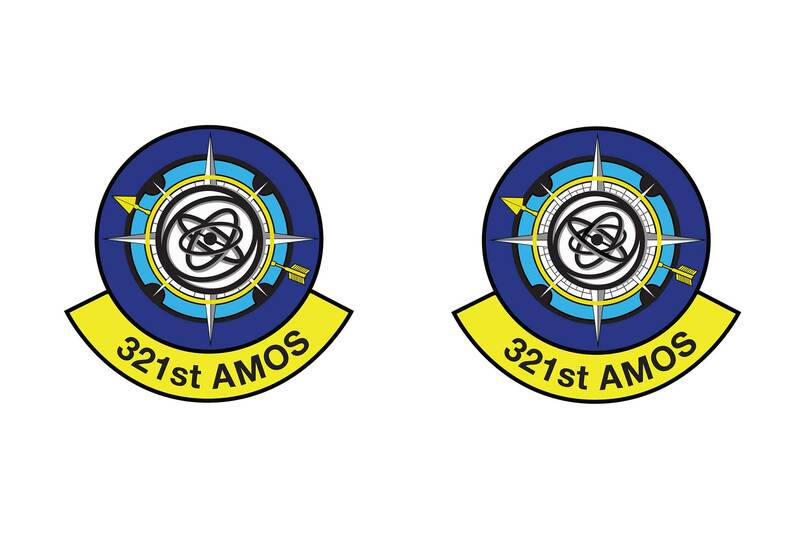 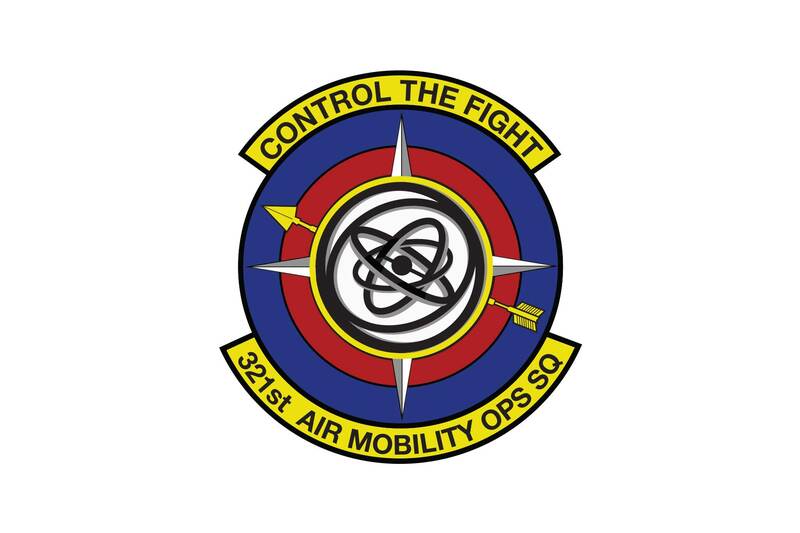 Designed patch/ squadron identity design for the US Air Force 321st Air Mobility Operations Squadron “AMOS”. 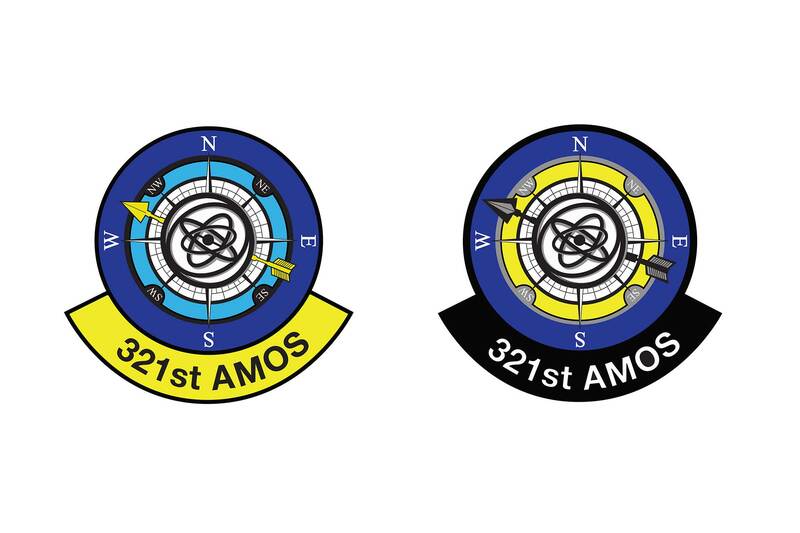 The 321st AMOS Specialize in crisis response and have responded by helping numerous times including: The 2011 Japan earthquake disaster, 2012 Hurricane Sandy, 2013 Philippines typhoon, after the 2015 Nepal earthquake and many more. 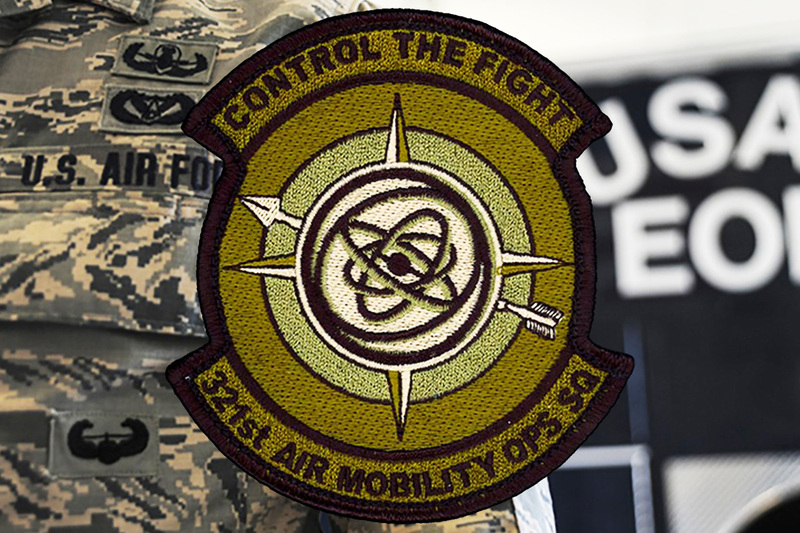 Big respect to this squadron and super proud to have designed the patch that you carry around the world as you help others out! 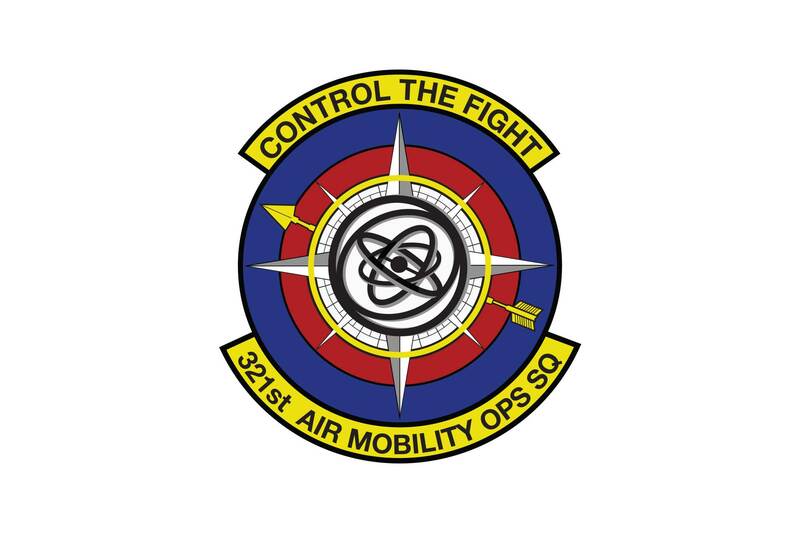 This patch design submission for the US Air Force squadron “The Masterminds” got selected to go down in Air Force History Books!